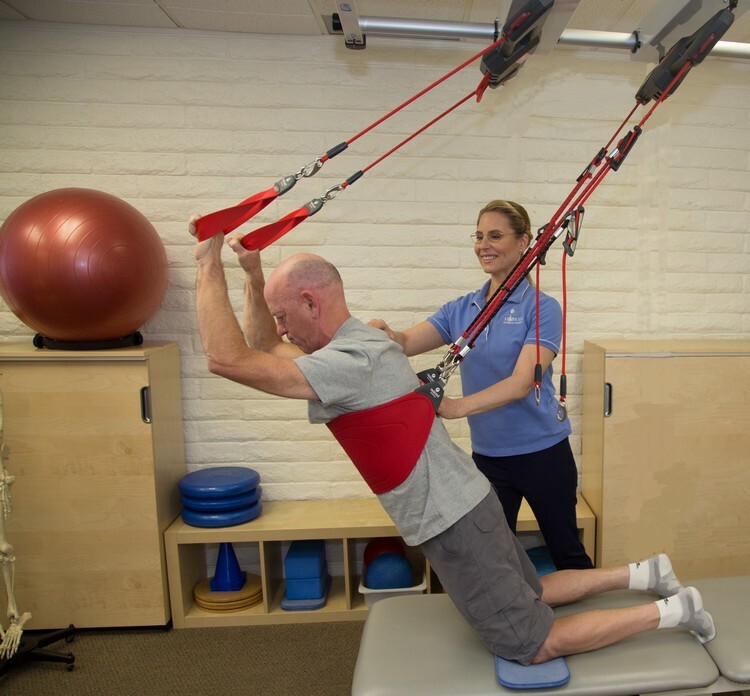 Stabilize Physical Therapy in Newport Beach, CA, is one of the few clinics in California to offer the Redcord technique for physical therapy and personal training. More than 20 years of research, development and experience serve as the basis for the Redcord system. 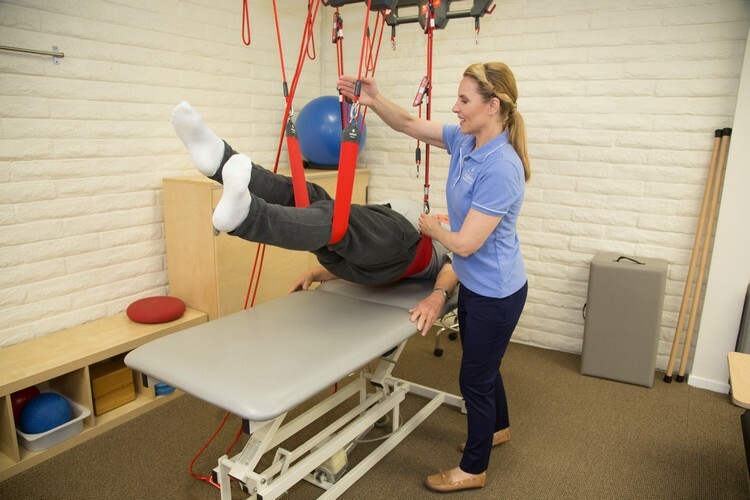 With this state-of-the-art equipment, slings are used to suspend body weight from above, allowing for symmetric, pain free, body weight-bearing exercise for all levels of ability. The Redcord method allows for a high level of muscle activation without mechanical loading, using key biomechanical principles to optimize muscular function. It is also very effective for pain relief. Developed in Norway, Redcord aims to be the common thread between injury, health and optimal fitness. It is used throughout Europe for injury rehabilitation, athletic conditioning, and training of elite athletes.